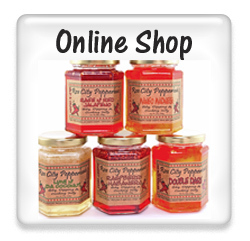 Rose City Pepperheads Jellies are available at many wonderful stores and gifts shops, most of which are in the Pacific Northwest. 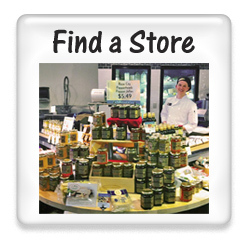 You can click on "Find a Store" to see which one is closest to you. 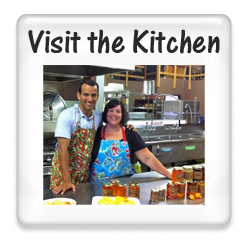 We also have the other following ways you can find Rose City Pepperheads Jelly: Online Shop, Local Farmers Markets and coming out to the kitchen. Click on the images below to learn more.